MICKEY GUYTON - "Do You Want To Build A Snowman?" Do You Want To Build A Snowman? by Mickey Guyton is a country song from the album Do You Want To Build A Snowman? - Single and was released in the fall of 2015. The official music video for Do You Want To Build A Snowman? premiered on YouTube at the beginning of November 2015. Listen to Mickey Guyton's song above. 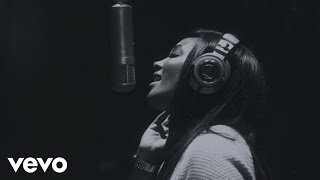 Mickey Guyton's Do You Want To Build A Snowman? lyrics were written by Kristen Bell, Agatha Lee Monn and Katie Lopez.